WOULD YOU LIKE BOOKS FOR THE CHILDREN AT YOUR SCHOOL OR SETTING? The London Children’s Book Project works with settings across the Capital to redistribute thousands of new and gently used books to children and their families. We collect books from families that have grown out of theirs, clean them and organise them by age and interest into beautiful boxes of 100 – 300 books. You are welcome to come and choose the books you wish or to take our pre-selected boxes. You may need to come and collect them from our centre in West London though we will drop them off whenever we can. Creative book gifting – we can help you! We would be very happy to help you explore some of the creative ways in which schools already gift books to their children. Please get in touch via the form opposite. 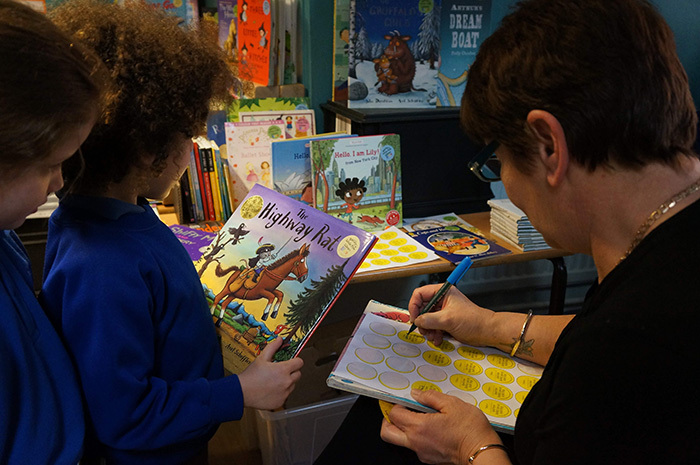 Open a free pop up bookshop at your school and every child can experience the pleasure of browsing for and selecting his or her own book(s). 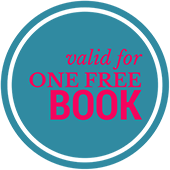 You can do this yourself, or we would be pleased to support you with our free Bookshop in a Box. Ideas and inspiration to ensure your bookshop has the greatest impact for staff and children across all years. 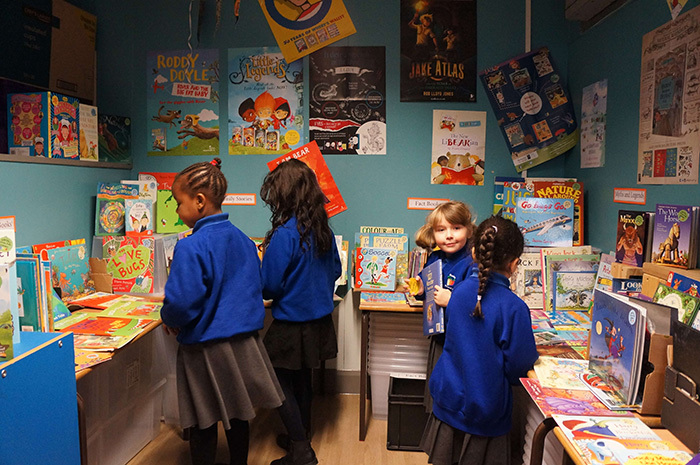 Books and resources are available for twenty London schools run their own bookshop this term. All you need is space to set up shop and a member of staff or a parent to act as shopkeeper. Get in touch. We’d love to hear from you! For many children this is their first bookshop experience. Would you like books for the children at your school or other setting? Are you an organisation that works with young people that might like to receive good quality, second hand books free of change? The London Children’s Book Project distributes through settings across the Capital and we would love to hear from you. 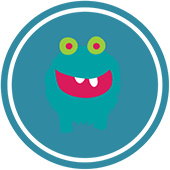 The London Children’s Book Project is run and administered by Liberty Venn. The project is entirely not for profit and run on a voluntary basis. Contact Liberty on liberty@childrensbookproject.co.uk and she will respond as soon as possible.